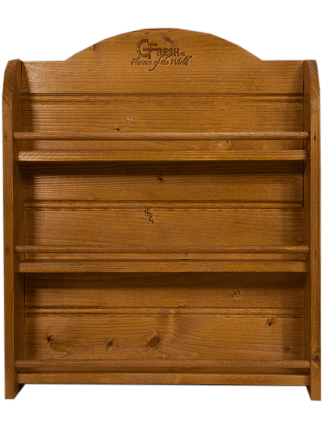 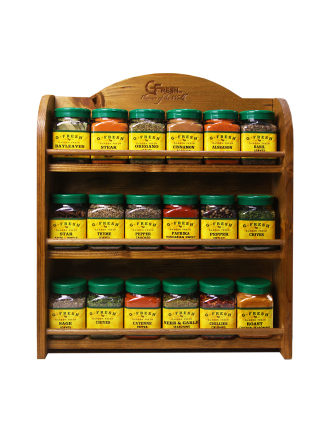 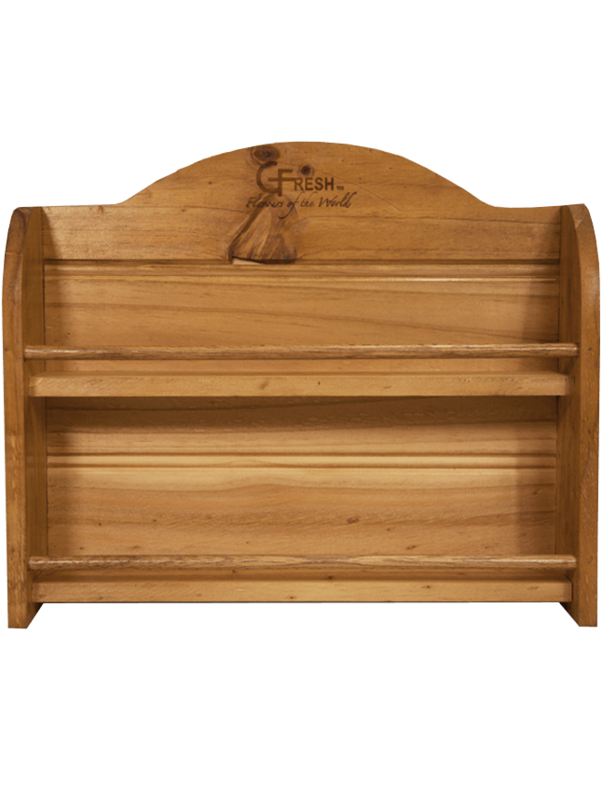 This traditional, rustic Spice Rack is only for the most serious home cooks! 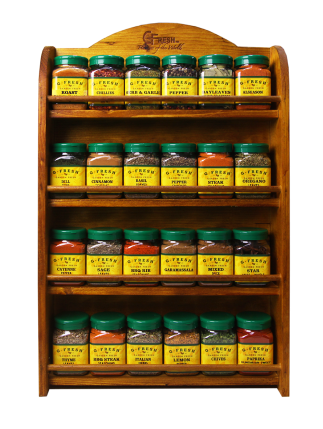 It holds 12 x G-Fresh jars and will become the centrepiece of your kitchen bench. 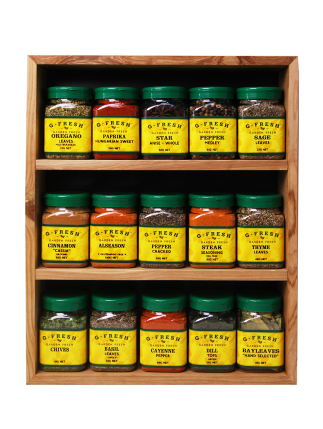 You’ll have endless amounts of cooking inspiration, as your favourite G-Fresh herbs, spices and seasonings are readily accessible and waiting to be used!